A year has passed since we heard and saw the first evidence of the existence of a very interesting flagship device from the new home of the most famous Finnish brand - a smartphone with no less than five cameras in the back, which has since become the next step in the shadow of launching A smartphone with four rear cameras In my hands סמסונג. 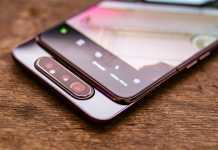 Five cameras may not necessarily be able to offer better picture quality than a pair of cameras or even camera One single (Pixel 3), but it is a gimmick with quite a bit of practical potential and also that allows Nokia to prepare a special design that will distinguish the environment among the other flagship products approaching us. 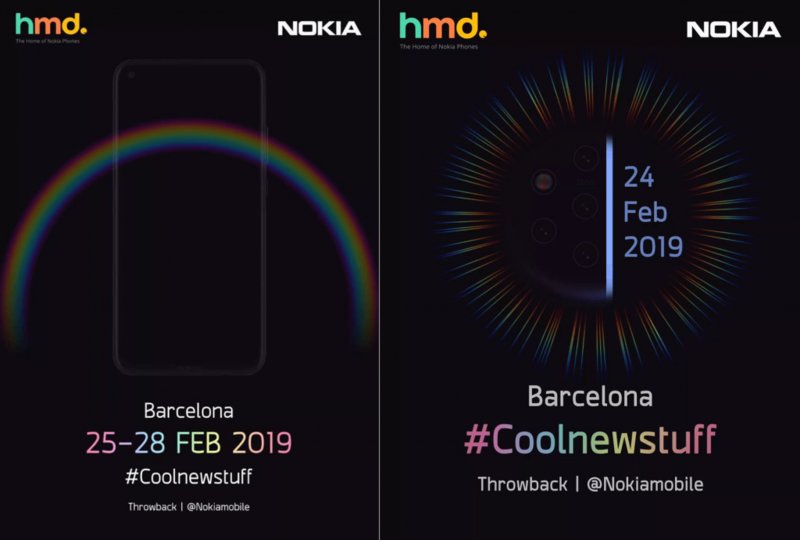 Now, we finally have a date that is supposed to put an end to the rumors and uncertainty - the 24 in February 2019, a day before the official opening of the exhibition MWC Great in Barcelona. Are ready for the second comeback of the PureView brand - about four years after the Lumia 950 models in the "Windows Phone? The company's official invitations to the event reveal the camera lineup that has become famous and leaves no room for imagination or interpretation. 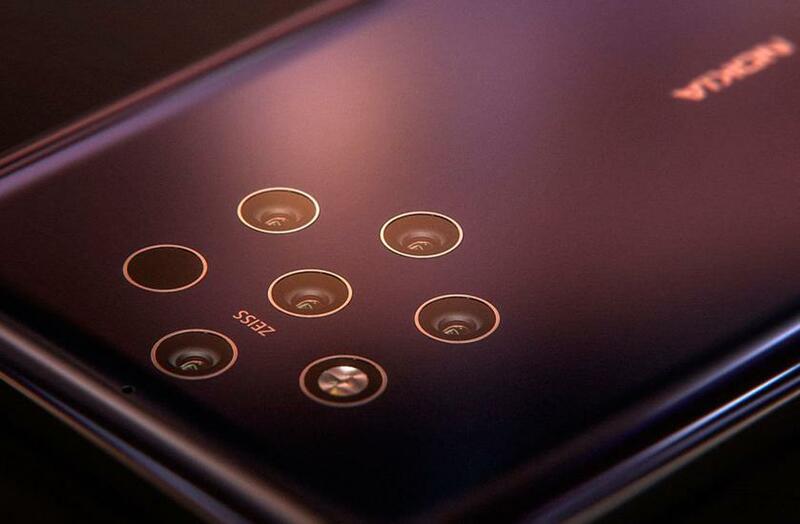 The Nokia 9 PureView is indeed on the way - perhaps alongside another device that will contain a front hole, סמסונג and-Huawei Last month. 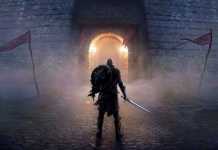 The full technical specification of the Nokia 9 is still under question, mainly because original leaks spoke of chip Snapdragon 845 and 6GB dynamic memory, which may be quite disappointing for a leading product in 2019 - but the screen is expected to be 6 or more, with the latest Android OS 9.0 in the estimated Android One program, water and dust protection and a larger capacity than 4,000mAh . If we assume that Nokia took advantage of the delays in the launch to upgrade chip Processing and volume of memory - we are expected to have a perfectly competitive product on paper. Is the-nokia 9 is the largest smart device to be launched at the world's largest mobile show, or are there others that interest you more? Do not forget to tell us in comments.